Mr. Donald Resnick was an angel, a man who will give you the shirt off his back yet wanted nothing in return. I know this because when I came down with a stroke two years ago, he was there he looked after my wife and kids just like they were his own, he visited me in the hospital and made sure I has everything and was doing well. A few years earlier I was down on my luck and needed a place to live and he had a place for me. When I got a job I give him some checks toward the rent, only to find out he did not cash them but instead he gave them back to me when I needed them the most. I could go on about his kindness but I know he would not want me to. I will miss him dearly because over the years we have bonded and formed a special relationship, a friendship you only experience once a life time. And I think of it more as a father son relationship since I did not have a father to call my own. Death is natural part of life but no one like to see a person we love taken away especially so soon., but on the other hand he was hurting, and he tried so hard to hang on. 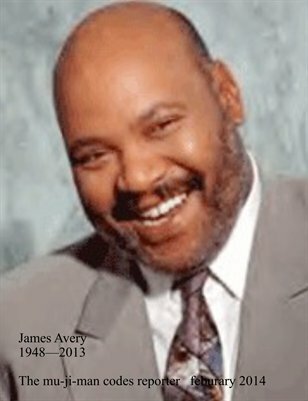 I know he didn’t want to go, because in his mind was Adrienne, Brent, Ariel, Duane, his sister and all the grand kids, and all his other family and friends who came to see him off. So you left us with happy memories and Donald you will be missed, and I am sure you are doing the same thing where ever you are. May GOD GUIDE AND PROTECT YOU, Amen. 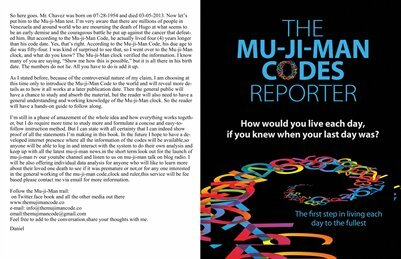 [THE MUJIMAN CODES] DONALD M RESNICK. Mr .Donald Resnick was an angel,a man who will give you the shirt off his back yet wanted nothing in return.I know this because when I came down with a stroke two years ago ,he was there he looked after my wife and kids just like they were his own,he visited me in the hospital and made sure I had everthing and was doing well.A few years earlier I was down on my luck and needed a place to live and he had a place for me .when I got a job I gave him some checks toward the rent ,only to find out he did not cash them but instead he gave them back to me when I needed them the most.I could go on and on about his kindness but I know he would not want me to. I will miss him dearly because over the years we have bonded and formed a special relationship,a friendship you only experience once in a life time.And I think of it more as a father son relationship since I did not have a father to call my own. Death is a natural part of life but no one like to see a person we love taken away especially so soon ,but on the other hand he was hurting ,and he tried so hard to hang on.Iknow he didn’t want to go ,besause is his mind was Adrienne,Brent,Ariel,Duane,his sister and all the grand kids ,and all his other family and friends,who came to see him off. So you left us with happy memories and Donald you will be missed,and I am sure you are doing the same thing wherever you are.May GOD GUIDE AND PROTECT YOU,AMEN.